It is a big day for Croick tomorrow with our first lambs going to market. 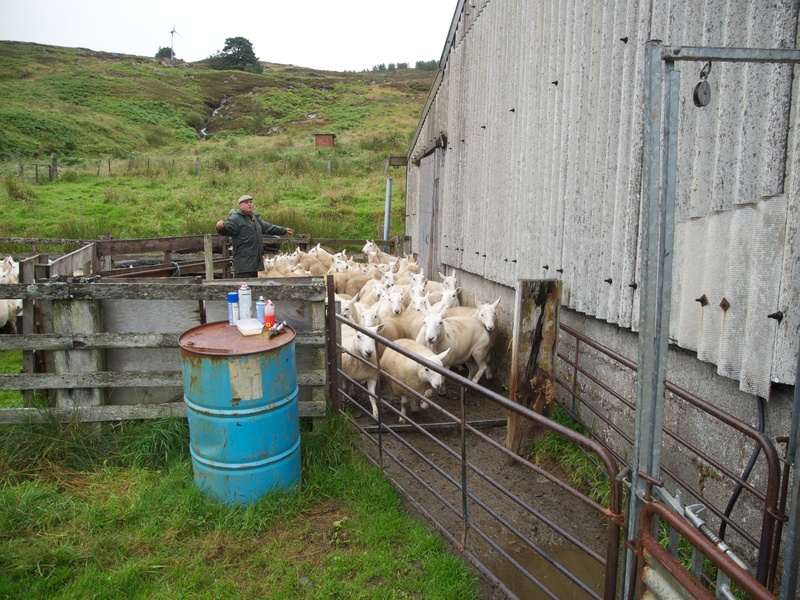 These are the first lambs from the gemmers (maiden ewes) we bought in Autumn 2010. 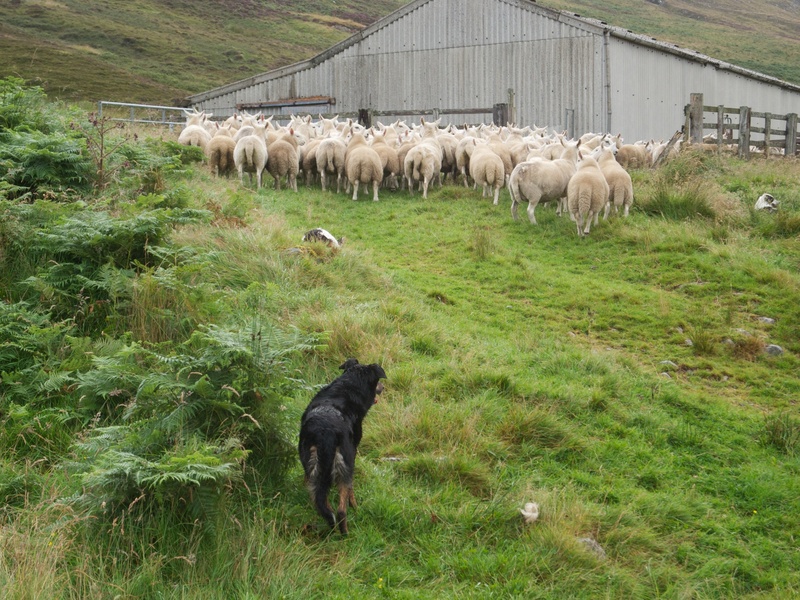 Today we were gathering them in, counting, sorting and tagging before the market. I would not have known where to start but with the expert assistance of Robert and Ali, not to mention Robert’s dogs, it was all done in a few hours. We are holding back a few of the lambs as future stock ewes and for the freezer but that leaves about 90 ewes for the market. The local papers say that prices are back a bit from last year but we shall have to see what tomorrow brings. It is certainly all a learning exercise for me. 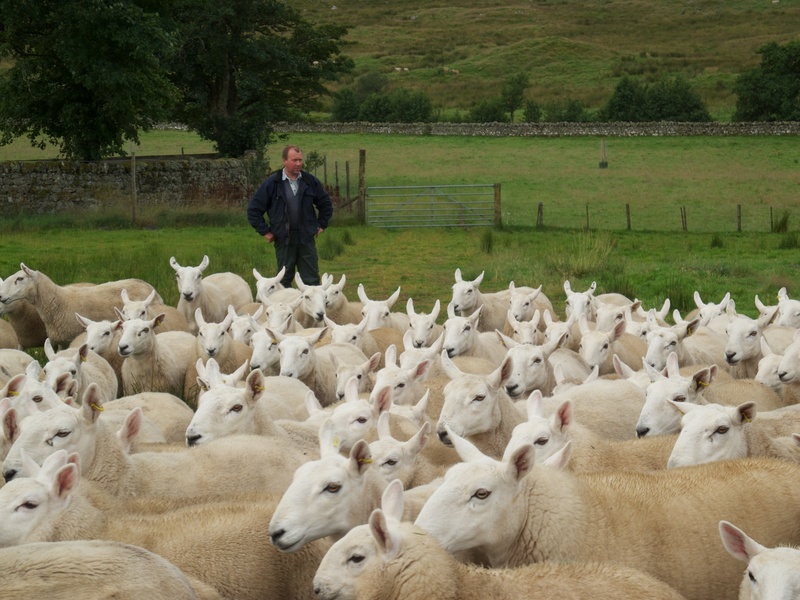 This entry was posted in Uncategorized and tagged Croick, Dingwall Mart, lambs, sale, sheep. Bookmark the permalink.